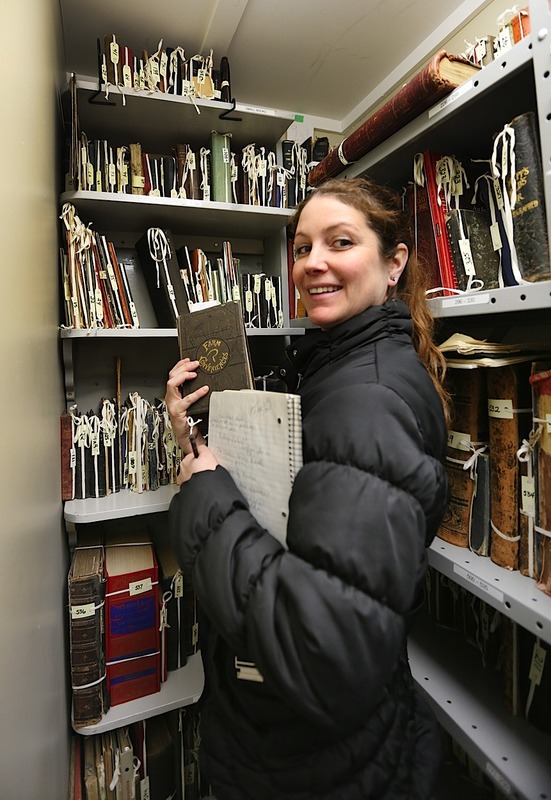 A well written résumé can be the determining factor between a superb career and a mediocre job! 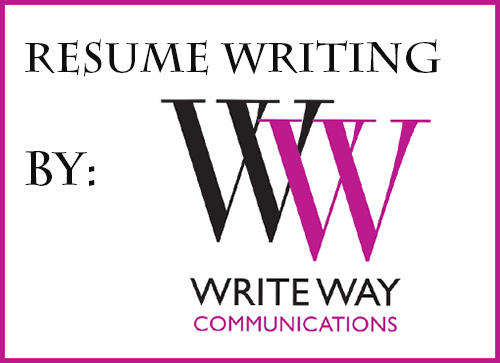 Write Way Communications specializes in developing successful résumés that get acknowledged. Get your résumé the attention it deserves with our expertise. 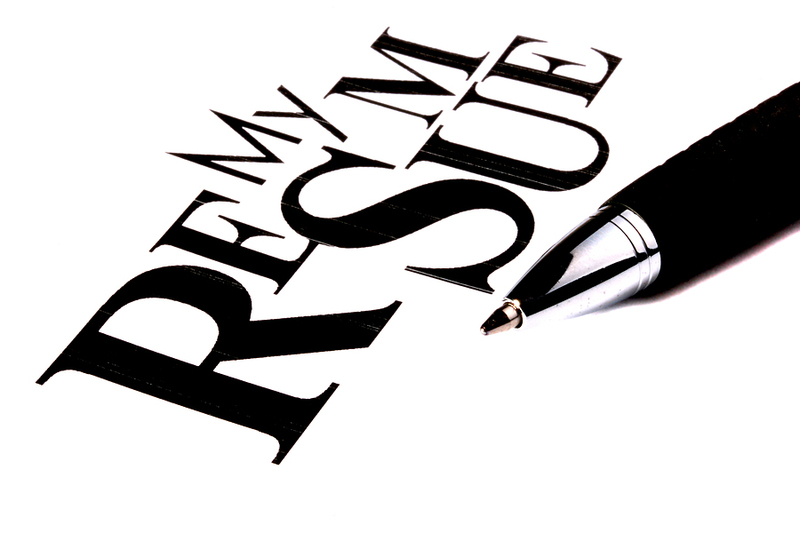 We are proud to deliver top quality résumés and cover letters in a timely manner. We will also help to develop and design your portfolio for your interview process. All of our résumés are custom designed and formatted with care so you can ensure your résumé stands out from the rest! 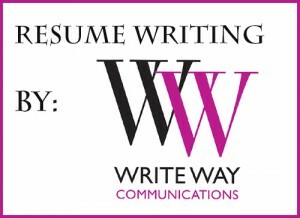 Contact Write Way Communications for a critique of your current resume at no charge. Résumé packages include a one hour professional consultation, a well written and designed résumé, a printed copy of your résumé, and a PDF of your résumé and cover letter on a memory stick. Portfolio Development includes the organization of your portfolio into a visually stimulating package to bring along to your interviews and for sales meetings. Write Way Communications will insert beautifully designed title pages which reflect your branding. Please contact Write Way Communications for more details @ melanie@writewaycommunications.ca. Get heard, the first time with Write Way Communications!